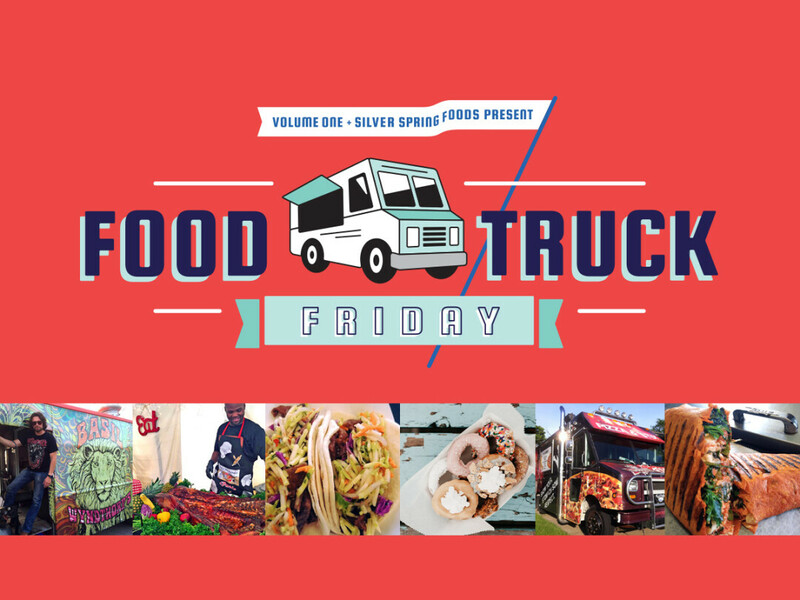 Calling all pasta lovers: An Italian fare food truck is hitting up Food Truck Friday. 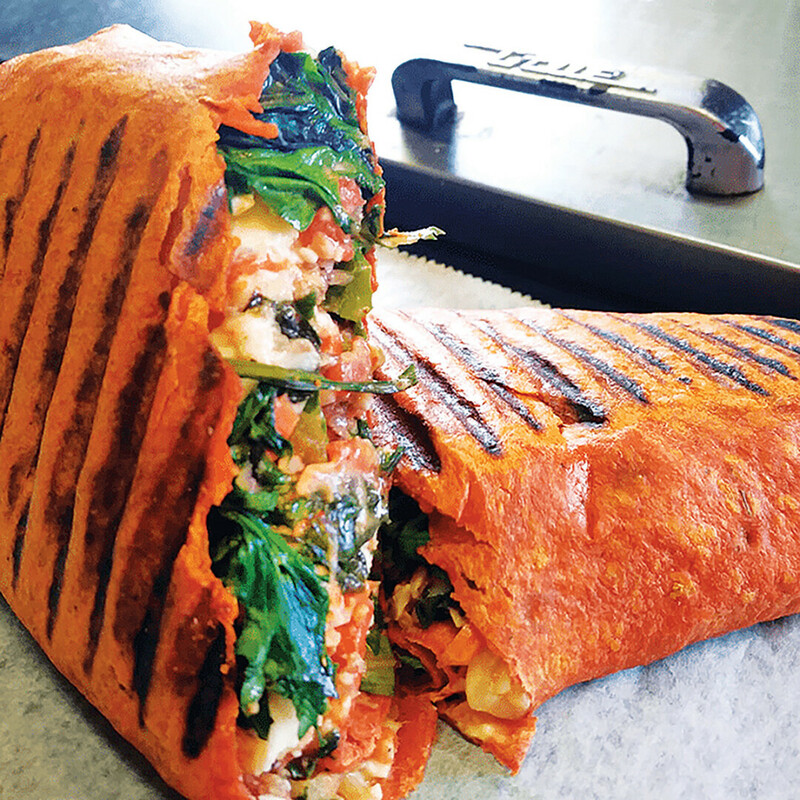 Netty Q’s, based in Menomonie, specializes in Italian dishes from salads to pasta. One of Bryant-Thompson’s favorites is the Italian muffuletta sandwich, which consists of salami, ham, capocollo, artichoke, olive cream cheese, a muffuletta olive mix, and provolone cheese on Italian bread. Crowd favorites are the chicken fettuccine alfredo and tiramisu. The menu is stacked with chicken parmesan (a grilled or fried chicken breast topped with cheese and red sauce on a bed of noodles) and gnocchi (potato dumplings with meat sauce). She makes the sauces from scratch daily and strives to get locally sourced ingredients when she can. Aside from pasta and sandwiches, Netty Q’s offers salads, such as an Italian salad, which is made of vegetables, salami, cheese, and Italian dressing. Netty Q’s also has a physical restaurant in Menomonie, but that’s closed for the summer. Give it a spin! 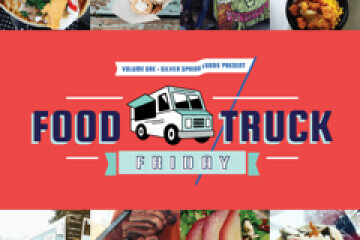 Volume One’s new Food Truck Friday event series – presented in partnership with Silver Spring Foods – continues on September 7 in downtown Eau Claire in the parking lot between N. Farwell and N. Barstow streets (aka the “Railroad Lot”). Each month, up to ten food, snack, and drink establishments will open for business for lunch and dinner (11am-8pm), providing the opportunity to sample and feast upon the work of multiple mobile chefs.